Letters are no more being written. Instead emails have taken the mantle of written communication. However the beautiful stamps are still there in collector’s album, and are a piece of art. Today I would be taking you through some of the rarest and most expensive stamps of Canada. St. Lawrence Seaway Invert – The most well-known printing error of Canadian Philately has made this stamp very famous. The picture of the eagle and the maple leaf is printed upside down. Though it is popular and expensive it is not rare. More than 200 copies exists till date. Still they are priced at $16,000 for a mint single. 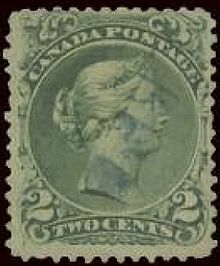 2-cent Large Queen, Laid Paper – This is the rarest stamp from Canada. Supposedly only one copy survives today. It was initially sold for $200,000 in November,1997 to a collector. He recently has turned down an offer of $500,000 for the same. Makes it the most expensive and rare stamp of Canada. 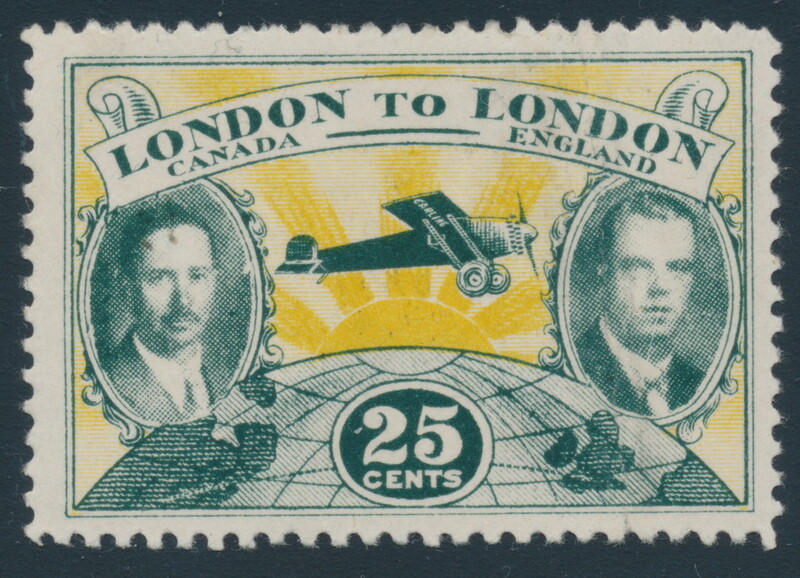 1927 LONDON to LONDON FLIGHT 25 cents, green and yellow – The story behind this stamp is that 100 were printed and 86 lost when the plane carrying them crashed. Only 13 unused survived and one cover that missed the flight. Each stamp is worth at least $100,000 each and the cover is in private collection taken for $125,000 10 years ago. This is the first part of the expensive and rare from Maple country Canada. Wait for more ion the next post. Coming Soon.